A good design will impact your life forever. A well-designed home creates a better and healthier place to live in and more so, will tell your story to others. A good design takes a good client working with a good architect. Today, I am pleased to present to you a short interview with Architect-Blogger Eileen. Eileen is an Architect and Blogger of deareileen.com . 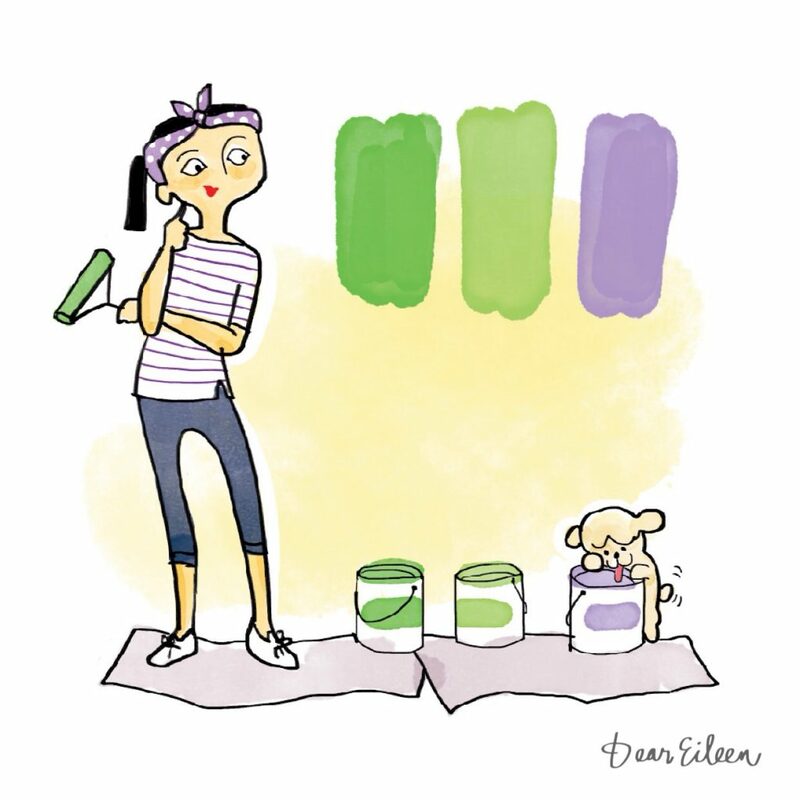 She can be your go to person for your home projects. Get design tips and inspirations from her whether you are planning to start construction of your new house or looking forward to remodeling your current place. Make your home your dream home. 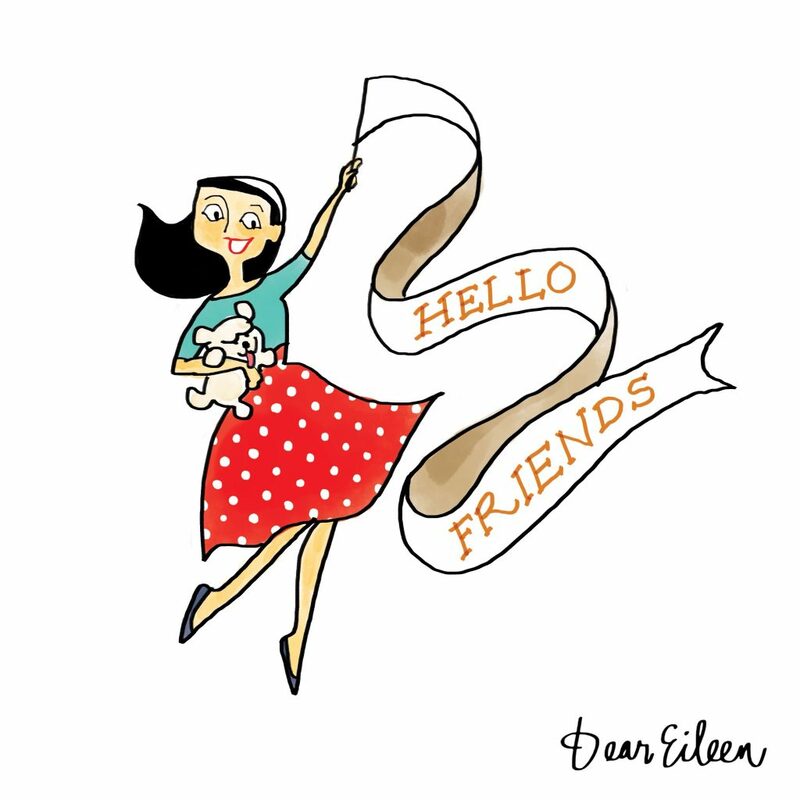 Follow Architect Eileen on Instagram and FB/DearEileen. 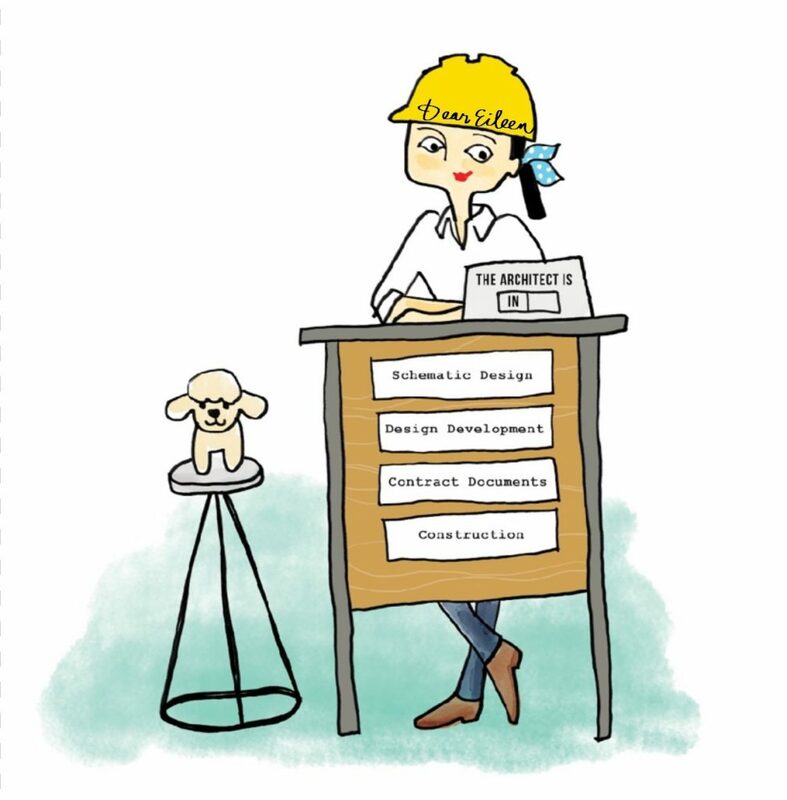 I’m a shy wife-mom-architect, with two decades of work experience, working as a project architect and in property development. Let’s talk about design and blogging. Why did you decide to start a blog? What do you enjoy about blogging? How does your blog help your work as an architect? I was a part-time teacher for ten years, and I enjoyed it. I liked that I was contributing to my students’ self-development, teaching them new skills, expanding their know-how through critical thinking. Blogging is another form of teaching, and I’d like to be the go-to person for the ladies out there who want to pursue their home projects but just don’t know where to start, what to do and how to do it. There are many enjoyable aspects to blogging. I like the interactions with subject matter experts when I’m doing research. I’m thrilled when I get mail from my readers. And I enjoy piecing together the article, editing and re-editing until I feel it is worth publishing. Blogging enables me to always be aware of the latest anything: materials, technology, systems, etc. because of the queries that I get from readers. This helps me in my practice because I should always be in the know of what’s new, to keep my design practice relevant and up-to-date. Getting queries through the blog also makes me understand the clients’ perspective better, which will help me anticipate clients’ needs in future projects. Understated, streamlined, warm, with a dash of color. You work on a great of variety of projects, what have been one or two of your favorite projects recently? The current residential project I’m working on. Time is not on our side, budget is fixed, look is upscale. I’m excited to see the results! My dream creative project is a sustainable smart home. What are some resources that you turn to when you’re in a need of creative inspiration? I’m always inspired by trailblazing ideas from TED Talks. We’ll be completing the social responsibility component of the website, “Declutter”, and rolling out “Design I.D.E.A.” Our website will evolve. Watch out for our future collabs!